Sprint free and butterfly specialist Franco Reyes has transferred to the University of Tennessee for 2018-19. 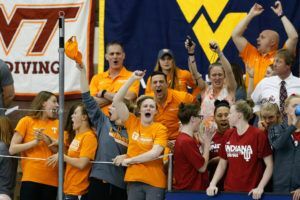 Colin Zeng was the highest-scoring diver in the NCAA last year, and Tennessee returns the bulk of its relays, which combined for 52 points in 2018. Trystan Lundgren of Hinsdale Central High School and WEST Swim Club has made a verbal commitment to Miami University for 2019-20. Marcelo Acosta won five events at the 2018 CCCAN Swimming Championships. 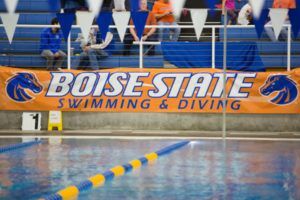 The women’s team came down to the final race, with the Yellow Jackets winning the 400 free relay to seal the deal. Austin Daniel, who swims for SwimAtlanta and Cambridge High School, has committed to Georgia Tech’s class of 2021. 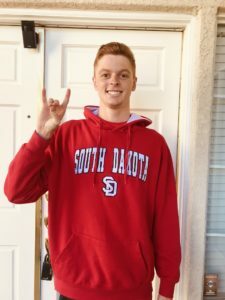 The Arizona commit was the runner-up in the 200 IM and 500 free last year, and will swim both this weekend with his eyes set on the 200 IM state record. 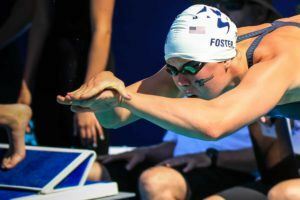 Jeffrey Murray, a USA Swimming Scholastic All-American from Marvin Ridge High School and SwimMAC Carolina, has verbally committed to swim for Georgia Institute of Technology in the fall. Hinsdale Central High School junior Franco Reyes, who also swims for WEST Swim Club and represents Panama in international competition, has given a verbal commitment to Georgia Tech for 2017-18. Michael Andrew’s two National Age Group Records weren’t special just because they were records. It’s specifically because of which two events they came in.